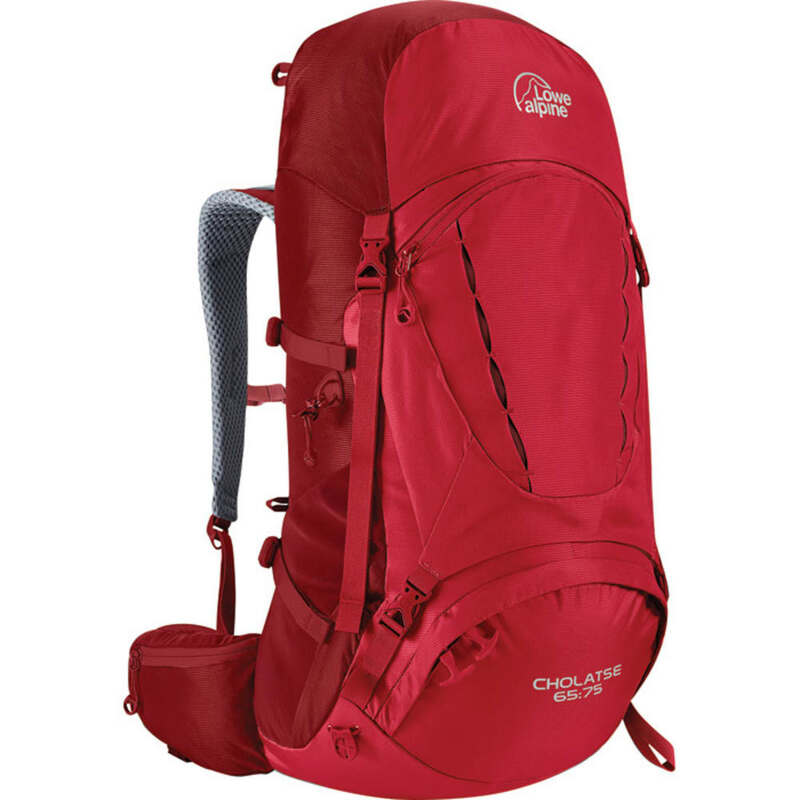 The Cholatse 65:75 backpack for lightweight trekking and hiking is great for backpacking, hut-to-hut trips and adventure travel. The updated Velcro-adjust back panel features new air mesh for increased breathability and a soft contact mesh for increased comfort. Large front and lower entry, the durable construction allows it to comfortably haul gear for extended trips.